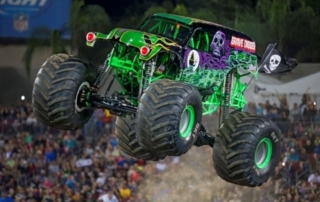 Orlando Friends: Check out Monster Trucks Today for FREE! 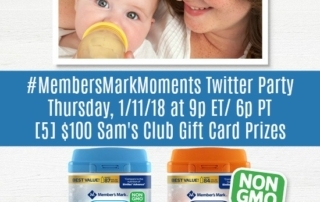 Please join me and my friend Sam of Have Sippy, Will Travel tonight at 9 pm EST for the official #MembersMarkMoments Twitter Party #Sweepstakes! 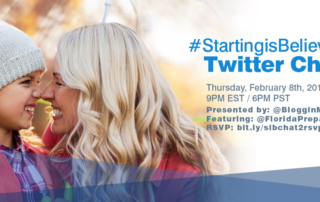 We’ll be chatting about Members Mark infant formula, parenting, saving money, those “newbie moments”, and more. 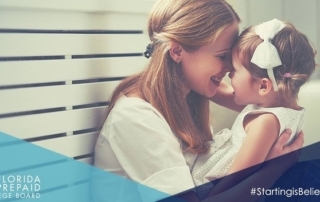 Plus, there’s a chance to win prizes too- make sure you are there.